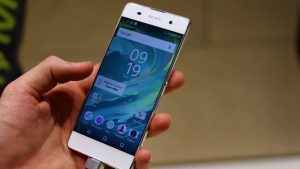 Sony recently launched its Xperia X and Xperia XA in from the new floated X series in India months after they were unveiled. 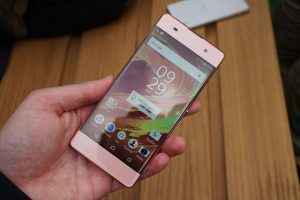 The Japanese technology giant announced the devices along with the Xperia X Performance at this year’s Mobile World Congress. Out of the two Smartphones, the Sony Xperia XA comes with the most modest specifications and lowest price. 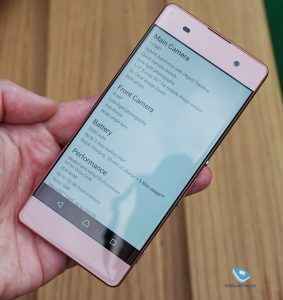 This newly designed handset is a new approach for Sony. Here is our review on Sony’s new mid-ranged Sony Xperia XA Smartphone. 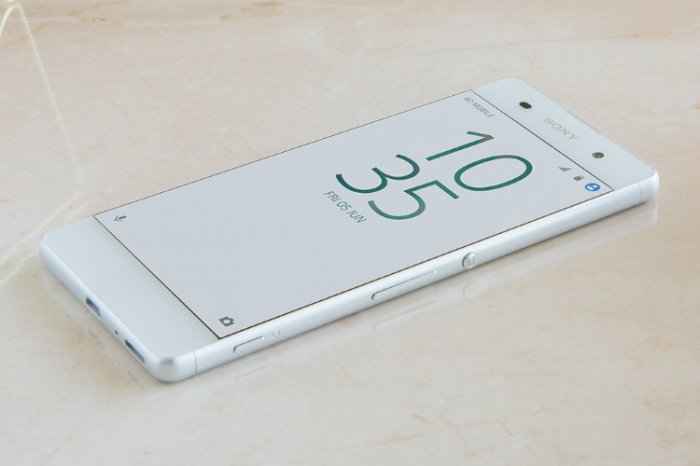 Despite of its metallic look, the Xperia XA features a plastic body. The device may have a somewhat cheap feel, but the near-absence of side frames gives it a sophisticated appearance. The Xperia XA is a small device with just 7.9 mm thickness and weighs just 137 g. It is available in four colors: white, black graphite, lime gold and rose gold. On the left side of the device, the SIM and the micro-SD slots are installed which are protected by covers. The device supports mirco-SD card up to 200 GB. At the top of the device is a mini headphone jack, while the bottom has a single speaker grill. The positioning of the speaker may surprise regular Sony Xperia users, and it’s possible it could cause problems in everyday use, as it could be easily covered by the user’s hand. On the right-hand side of the device is the classic, circular Sony power button, physical camera button and volume controls, all of which are easily accessible and are placed for users convenience. 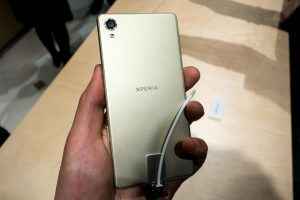 The Xperia XA features a 5-inch HD Mobile BRAVIA Engine 2 (1280 * 720 pixels resolution) display technology that comes with the pixel density of 293 ppi (pixels per inch). The viewing angles on the device are good, as is its brightness, but it’s the edge-to-edge design that makes the viewing experience particularly strong. Despite the low screen resolution, it wasn’t possible to pick out individual pixels on the display in our short test, and the overall picture quality and display responsiveness was impressive. The Sony Xperia XA runs on Android 6.0.1 Marshmallow OS that comes with Sony Xperia UI. The UI of Xperia XA gives quite similar looks as that of the previous Xperia devices, though, the icons design and layout are somewhat different. The Xperia XA is powered by a 64-bit Media-Tek MT6755 Octa-core processor that comes with 2 GB RAM and 16 GB internal memory which can be expanded up to 200 GB via micro-SD card. The smartphone also has ARM Mali-T860 MP2 700MHz GPU. At such configuration, the device is good for daily. The camera is one of Sony’s major focus points for its new Xperia X range, and the XA camera does not get left out. 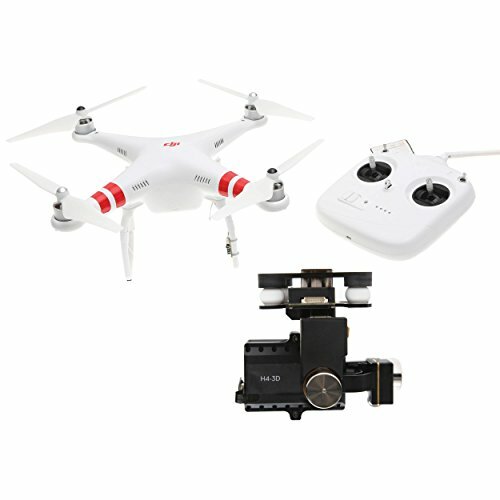 The device features a 13 mega-pixel main camera with 1/3-inch Exmor RS for mobile sensor, Quick launch, Hybrid Auto-Focus, HDR photo, 5x Clear Image Zoom and Auto-Scene Recognition features, and an 8 mega-pixel front-snapper with Sony Exmor R for mobile sensor, Auto-Focus, Wide angle lens (88 degree), Low-light photography and HDR photo. 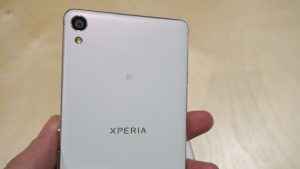 Along with the camera, the battery appears to be the other major focus of the Xperia X range. The Xperia XA is backed with a 2,300 mAh battery and the company claims that a full charged Xperia XA will last up to Two full days. The device also features fast charging technology that promises to provide 5.5 hours of standby time in just 10 minutes. The Xperia XA is priced at $312 that is approx Rs 20,990. 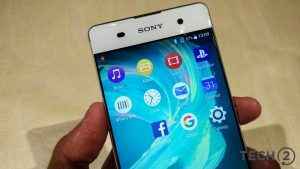 The slim bezels of Xperia XA are nice and Sony has a stellar record with battery performance and camera hardware, but we aren’t convinced that this will be enough to make the XA a huge seller as there are many other smartphones that features same, or even better specifications at considerably low price than that of Xperia XA.